Does ANY team want to win the second NL Wild Card spot? 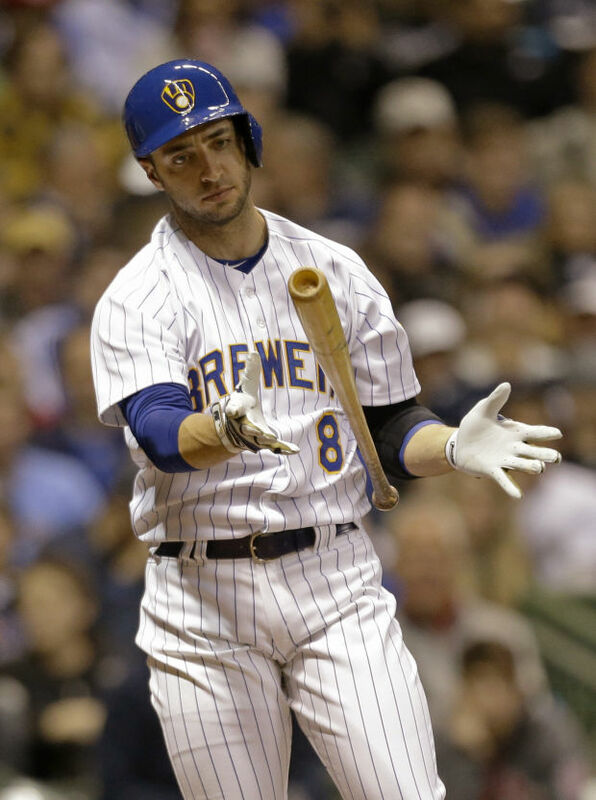 The Brewers, Pirates and Braves aren’t acting like teams that want to. Plus Daniel Hudson and Erik Cordier give us the feel good moments of the week. It is a glass half full and glass half empty episode of The Sully Baseball Daily Podcast. Danny Salazar, Brian McCann, Josh Collmenter, Adam LaRoche, Jon Lester, Dayan Viciedo, Tom Koehler and Carl Crawford all added to their totals for Who Owns Baseball? Posted on September 4, 2014, in 'SullyMetrics', MLB Podcast Network and tagged 2014 Pittsburgh Pirates, 2014 San Francisco Giants, arizona diamondbacks, Atlanta Braves, daniel hudson, Erik Cordier, Paul Francis Sullivan, pittsburgh pirates, san francisco giants, Sully Baseball, Sully baseball daily podcast. Bookmark the permalink. Leave a comment.